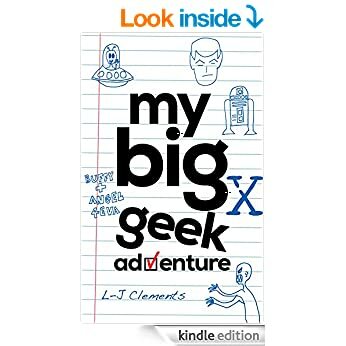 If you follow this blog already you will know that My Big Geek Adventure is available on Kindle (yay!). It’s been a couple of months now since I have published and I have had a few FAQ that I thought I should answer. 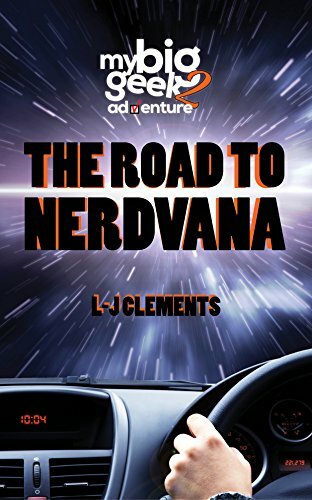 You may remember that I posted last week about how nervous I was to publish my book. Those nerves only got stronger as the big day approached.